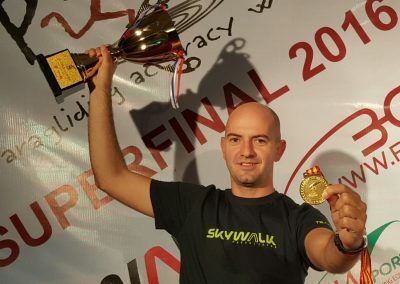 Goran Djurkovic had already pocketed his victory at the overall World Cup 2016 when he set off at the end of October for the spot landing super finals in China. That meant that our Serbian team pilot could take a relaxed approach to the highlight of the season in the land of the setting sun. And that is exactly what Goran did. 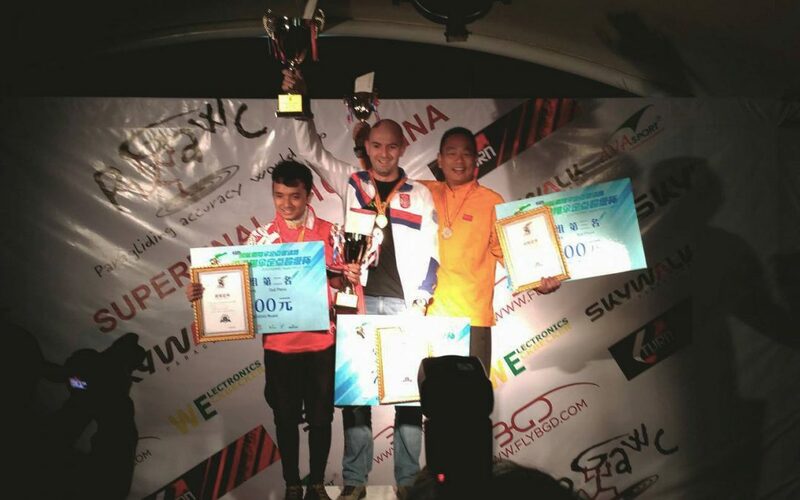 After eight rounds he was declared the winner of this top-level competition. 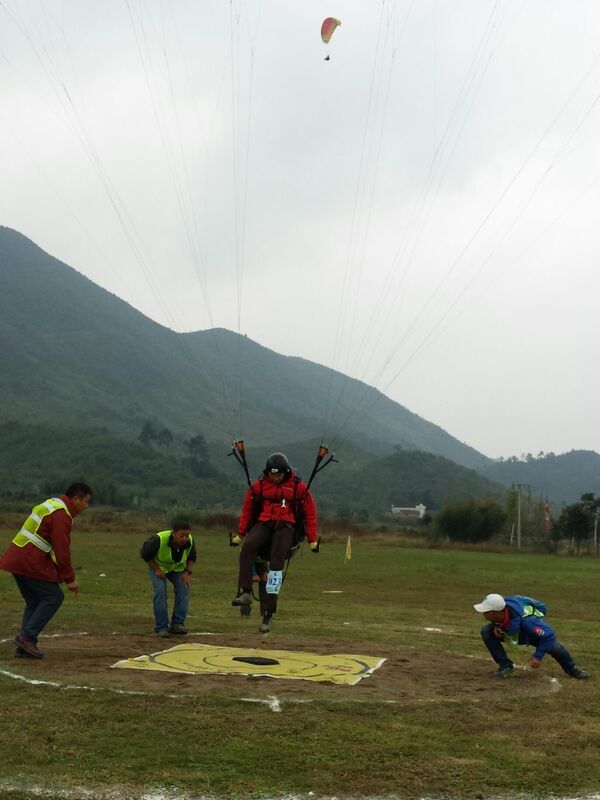 At the Accuracy World Cup, the goal is to land as precisely as possible. 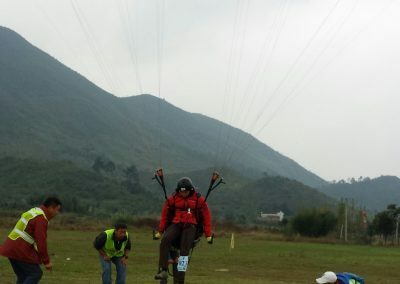 The ability of the pilot and the landing characteristics of the glider play a decisive role, because each touchdown on the electronic plate is measured with millimeter accuracy. For this competition, Goran selected the MESCAL4, which clearly is not only great for training; it’s also ideally suited for precision competitions. 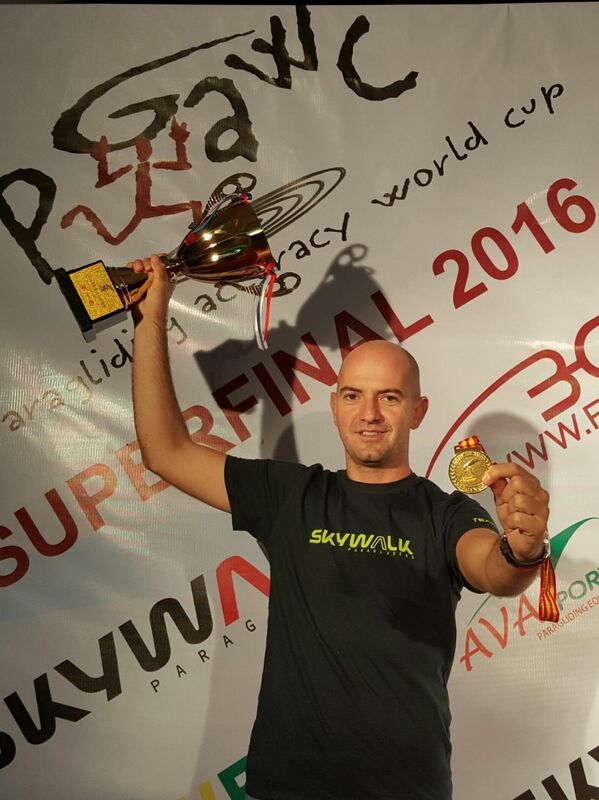 Congratulations to Goran on his success!